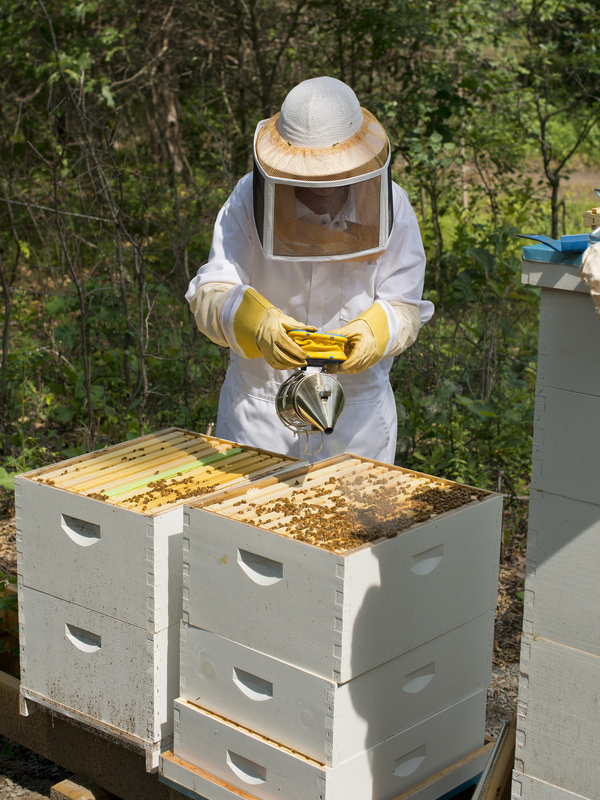 Beekeeping schools are abuzz from January through March in much of the country. If you’ve thought about this worthwhile hobby, Master Beekeepers and bee associations hold classes to help beginners get started, or at least get some hands-on experience to determine whether this is a hobby to pursue. Experienced beekeepers serve as mentors. The winter months are when beekeepers get their equipment ready, and it’s when bees get ready for the spring honey flow. Without these beneficial insects we wouldn’t be able to enjoy many of the foods that are usually so readily available to us. Among the many crops pollinated by bees are almonds, apples, avocados, blueberries, broccoli, carrots, cucumbers, lemons, limes, melons, oranges, peaches, squash, strawberries and watermelon. 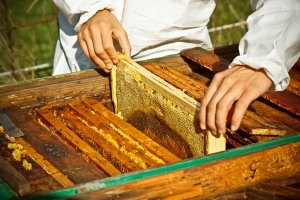 Of course, bees also produce honey, a sweet reward for any beekeeper. The American Beekeeping Federation offers webinars which can be downloaded for your convenience. The U.S. Beekeeping Association website lists associations in every state and region. If you’re in North Carolina, visit ncbeekeepers.org for a list of local bee schools.